how you fell in love. Never settle for cookie cutter Pinterest boards and photo shoots that seriously don’t fit who you really are as a couple. 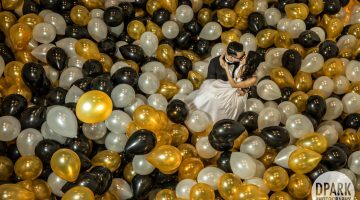 Here are 7 questions we ask all our couples to help inspire how to share and capture their love story. 1. How did you fall in love? Incorporate it! Include it in the details, where you want to be photographed, and how! 2. Where are your favorite dates? 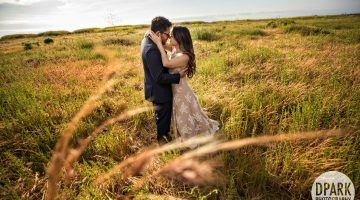 We are really passionate about making the engagement session one of your top date nights. In the hustle and bustle of planning a wedding, it’s the best time to just pause, relax. Be you. Be together. Be in the moment. Pick a place and experience that will do that for you two. 3. How did he propose? Not every couple gets to have the proposal photographed but this is a perfect time to incorporate it! That can inspire where you get photographed or what details you’d love to have included. It also gives you the perfect chance to show off what your man did for you. 4. How do you want others to describe your wedding? Romantic. Relaxed. Fun. Chic. A Party. Mimic that feel in your engagement, whatever feeling that’s important to the both of you. 5. How do you want others to describe your photos? That can help inspire your photographers to figure out the best spots and outfits and feel for your day. 6. Fall in love with the right vendors. Your BEST friends, aside from your photographer, for taking the best photos are your hair stylist and makeup artist. Their talent makes a BIG difference. We’ve seen time and time again brides who go DIY that aren’t familiar with the kind of makeup and hair that looks best and lasts during the 1-3 hour photoshoot (between the wind, the sun, all the kissing, and the workout that can honestly be involved behind the scenes of capturing your shoot). Fall in love with the right vendors. Another GREAT vendor, really an industry secret, you don’t hear much about is a personal stylist. This person can pick the perfect outfit and accessories that compliment both your body types, coordinate outfits that work well for both of you to wear together, and can seriously help create that fabulous touch to your photos. We LOVE our DPARK personal stylist and have learned to only go to her when we are shopping for clothes when we (or even Knightly) get photographed. She’s that good! You’re in love. You look hot. He looks hot. Don’t settle for jeans and matching shirts. Please. DRESS it up! You’re going to get some of the most beautiful photos taken of you by professionals who are going to make you look HOT! It’s an excuse to shop for the best looking clothes, accessories, and looks you’ve both been wanting to try. Remember. 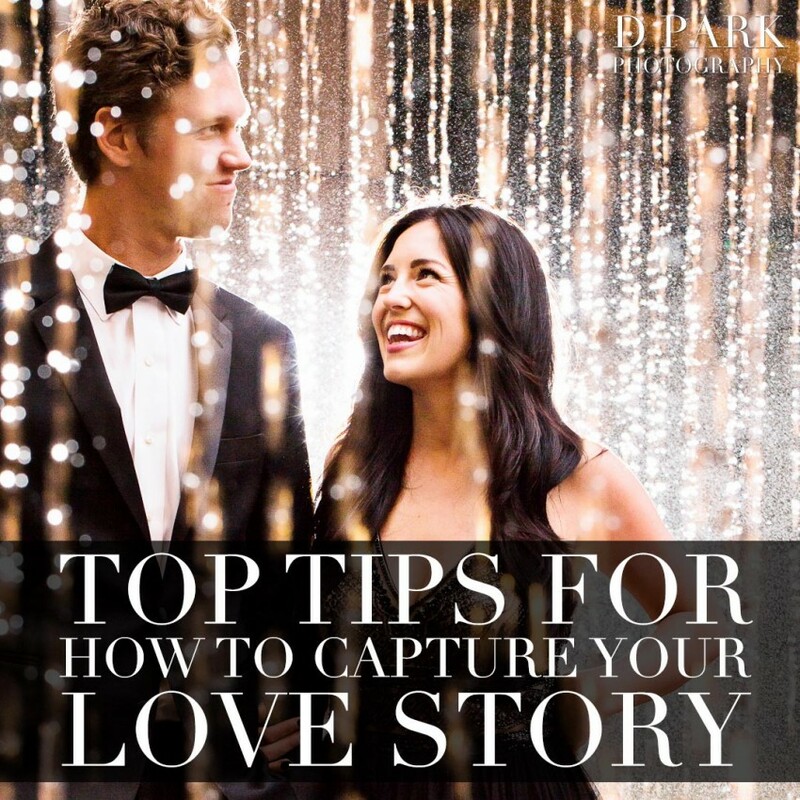 Capture your love story. After all, it’s yours and no one else’s. Capture your love story with DPARK today!